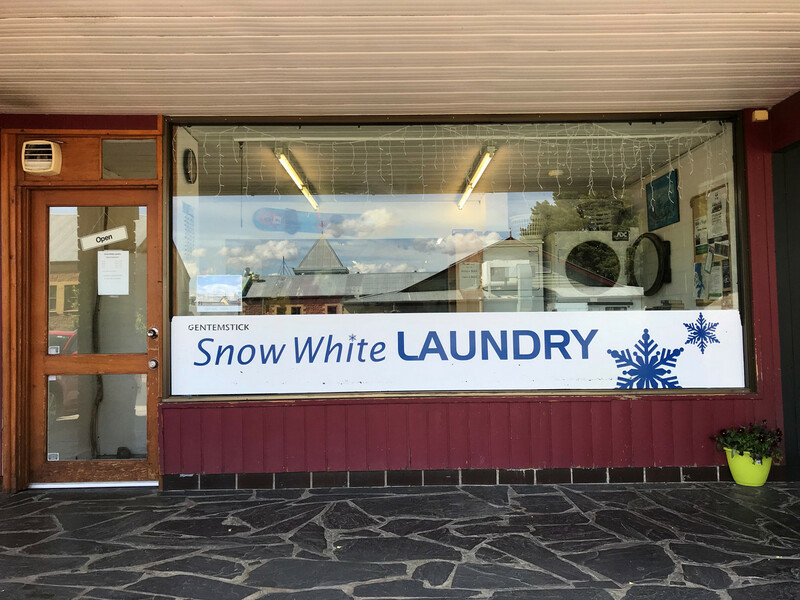 Snow White Laundry is a well established Laundry Business. 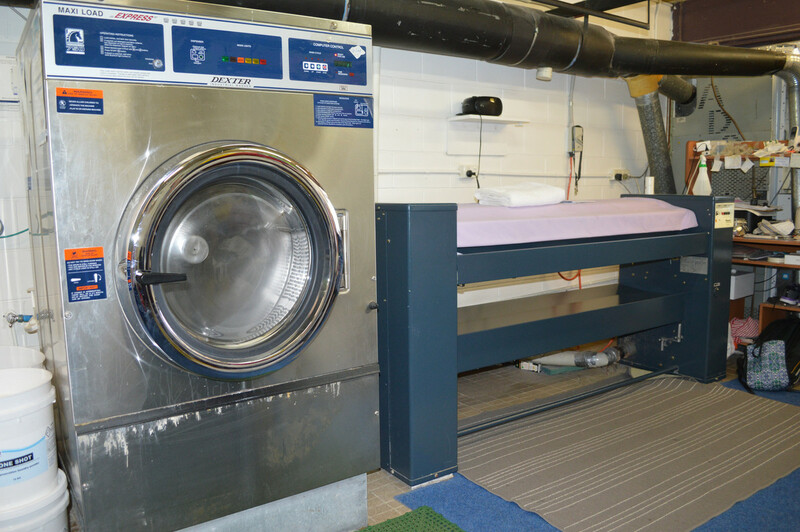 WIWO laundry business in the centre of Jindabyne. 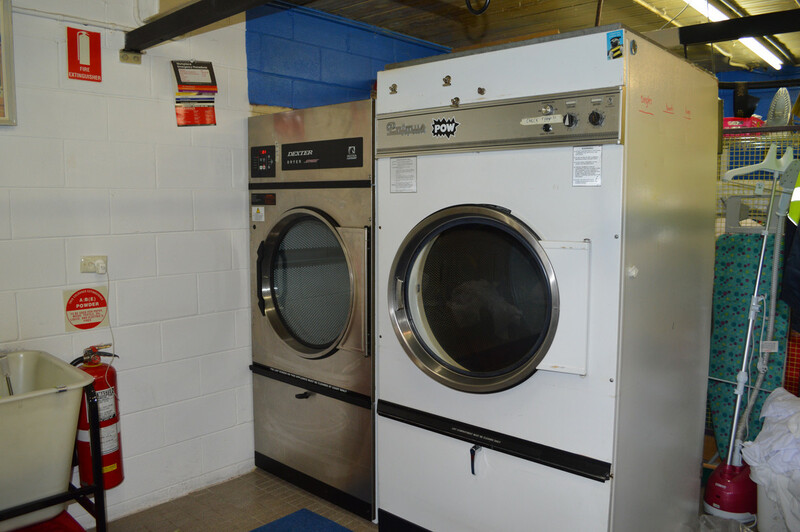 All machines in good condition, commercial grade washer dryers and iron machines. 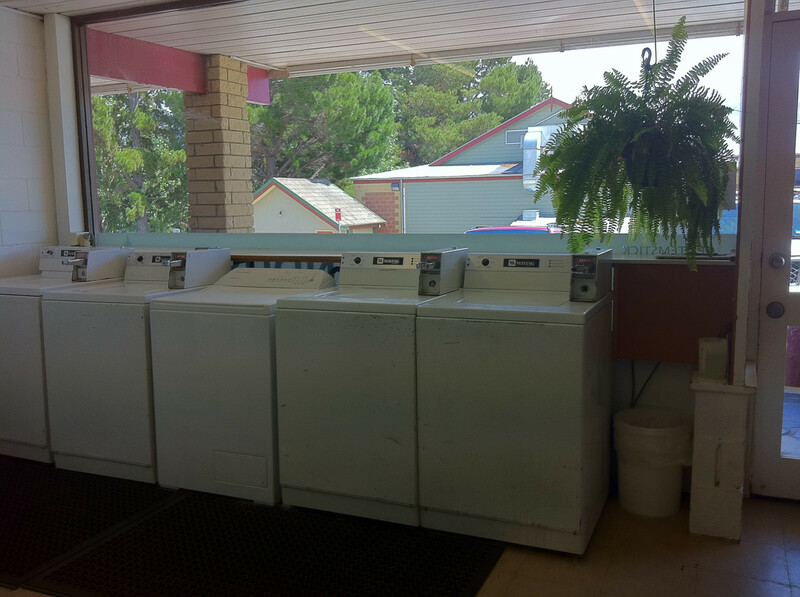 There is a number of normal machines for retail laundering and drying. Established clientele from the ski fields of Thredbo, Perisher and also the holiday township of Jindabyne. Full inventory and figures available. Contact Henley Property Sales today for further information.